In this video, I’m going to show you how to get cheap high quality website traffic to offers, sales funnels or any website that you need traffic for me. I will uncover an underused traffic source that can explode traffic to your website in your target market, which is even more important. 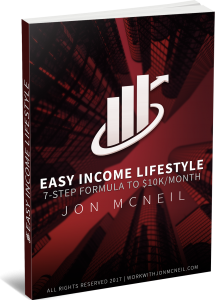 If you ever wondered how to get cheap targeted traffic to your website, this video will show you how you can tap into a site that get over one million visitors a month. You would merely place ads or special offers on the site, and you will receive massive website traffic. 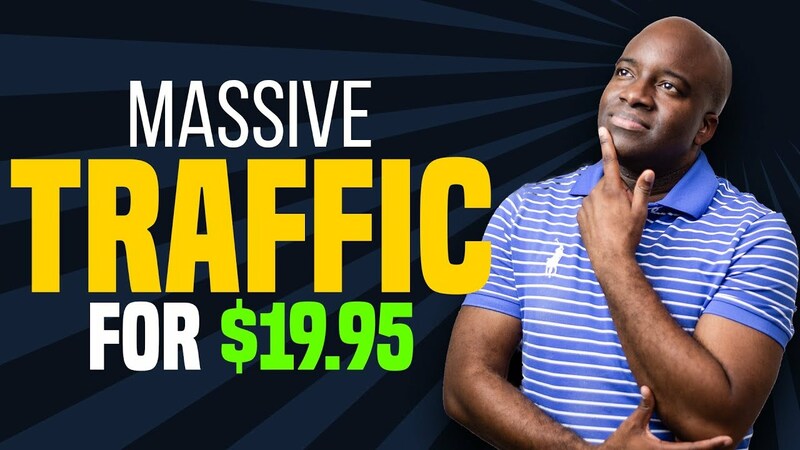 This traffic method can be repeatedly and can be consistently drive quality traffic to your website, thus turning the web visitors into leads and sales. Hope you enjoyed this video on how to get cheap high quality website traffic and you take action on what you learned. Be sure to like, comment and share. I followed your advice and got excited before you started your talk. On second thought, that didn't sound right. Thank you for this overlooked traffic source. It may be old, but a lot of the web superstars started here and they still stop buy fairly often. Hi Jon how are you ? I just wanted to know how to buy an add from Warrior. Look like I have to have a Phd? Is it a way easier to do it I have paypal?